Ashtanga yoga as taught by Pattabhi Jois is a form of hatha yoga which focuses on asana (posture) and pranayama (breath control). Some people call this ashtanga vinyasa yoga in order to distinguish between Patanjaliâ€™s eightfold system and the ashtanga yoga. Yoga master and Sanskrit scholar Sri Tirumalai Krishnamacharya and his disciple K. Pattabhi Jois while researching Sanskrit texts at a Calcutta university library discovered an old mysterious manuscript: the Yoga Korunta, from where the ashtanga yoga system was reconstructed. The manuscript is dated to be between 500 and 1,500 year old. Krishnamacharya and Jois translated and reconstructed the ashtanga yoga series (originally there were six sequences of postures) and Pattabhi Jois, with the encouragement of Krishnamacharya, took the instructions as the basis of his practice and teaching. He is still teaching this method today in Mysore, India. The term ashtanga, means eight limbs, the eight limbs of yoga. Thus the term does not refer to which poses one does, nor the order of poses and has nothing to do with any particular series (Primary Series, Secondary Series and so on). 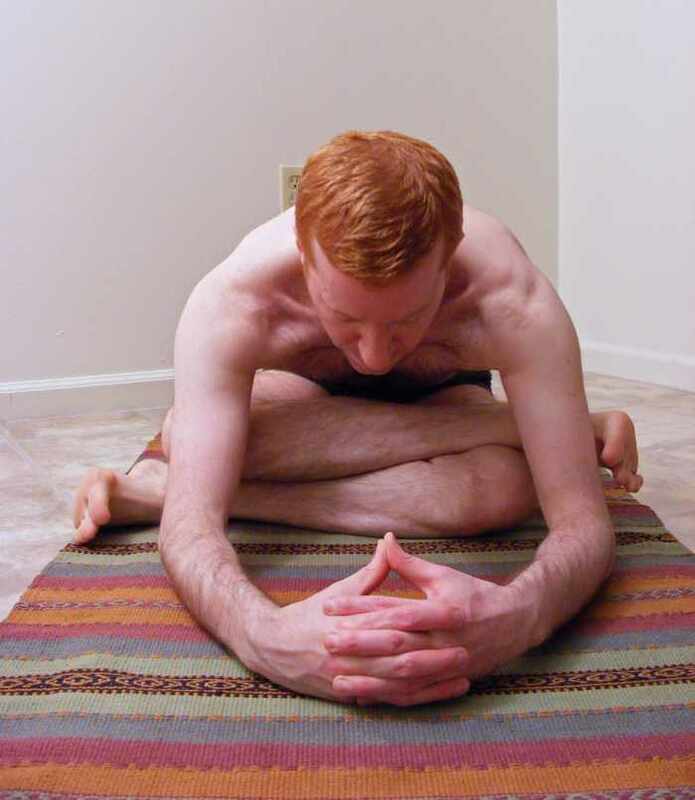 The term “Ashtanga” or “Astanga” does not describe whether one practices ‘vinyasa’ or the more sustained, focused action in poses as describe in the Yoga Sutras of Patanjali; where ‘asana’ is described as being still and firm. In Raja Yoga, a classical Indian system of Hindu philosophy, these were expounded by Patanjali in the Yoga Sutras.